For many years Tobias Meier and Silvan Jeger have been collaborating in various projects. As Cold Voodoo they explore the tension of physical presence and exhaustion on one hand and of an external perspective and serenity on the other hand. This contradiction is already implied in the group’s name and emphasised in their newly released record AB+. The album points soberly to the two sidedness of the medium and moreover the red plastic of the cassette and the title of the record, that can be read as blood type, alludes to a certain „blood-kitsch“. 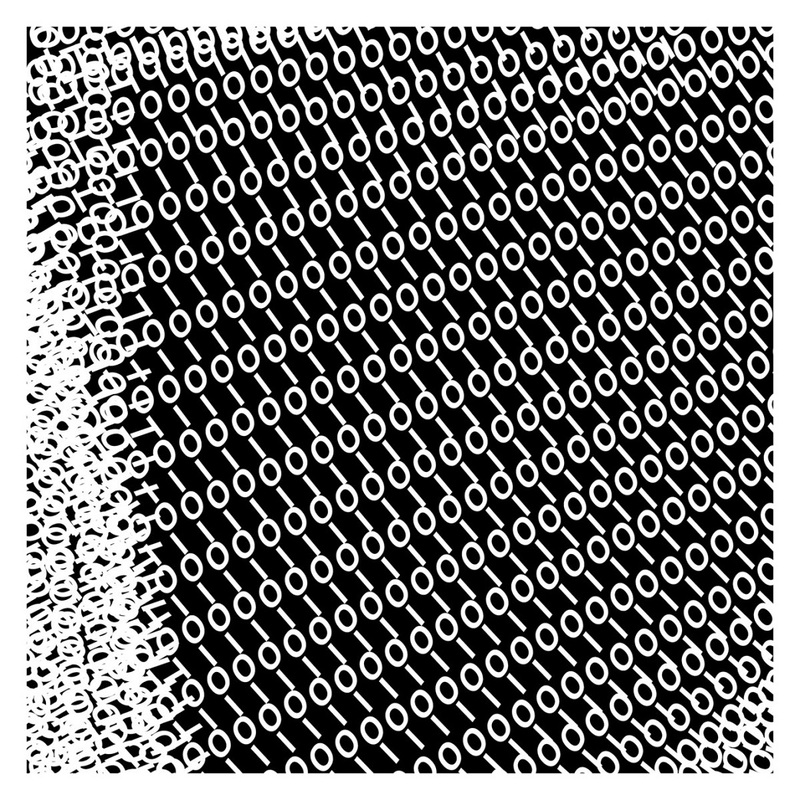 This comparision is developed in the cover art of the digital release, where the Ls and Os of the group’s name on the back of the cassette generate a mesmerizing array of ones and zeros, picturing the dense, shimmering netting, wich the two musicians open up on this record.